The Centre for Invasive Species Solutions is governed by an independent skills-based board and managed by a core team of staff based in our head office. Our innovation and engagement portfolio is led through innovation and project leaders based around the country. Helen is a grazier who runs a 4000 ha property at Wee Jasper, NSW, in partnership with her husband, Ian. The property runs fine/superfine wool Merinos and Angora goats, and also operates as a conferencing and farm stay business. Helen has previously owned and managed a sheepskin manufacturing and retailing business at Wee Jasper from 1979-1996. This business had good domestic and small export markets. She also taught manufacture of sheepskin techniques in North Korea, 1985. Helen has the ability to liaise with all levels of Government and with people from all walks of life, and to coordinate and bring people together. 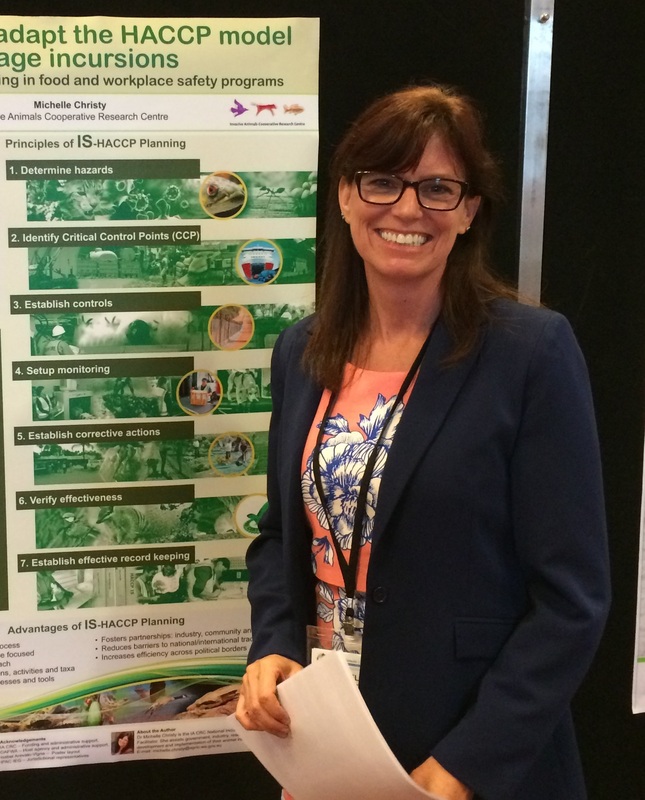 Helen has presented at seminars on the impact of wild dogs and the outcomes from a cooperative management approach. Murray has extensive director, senior consulting and executive experience gained over 25 years in Information Communications Technology, national security, law enforcement, renewable energy and the private equity finance sectors. Murray will build on the entrepreneurial business and commercial focus of the Board. 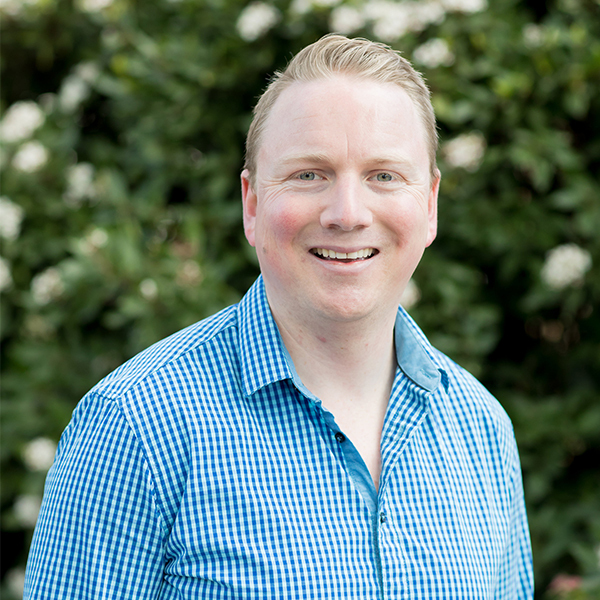 He is passionate about helping organisations achieve their objectives and deliver stakeholder value through the application of good governance and sound strategy. 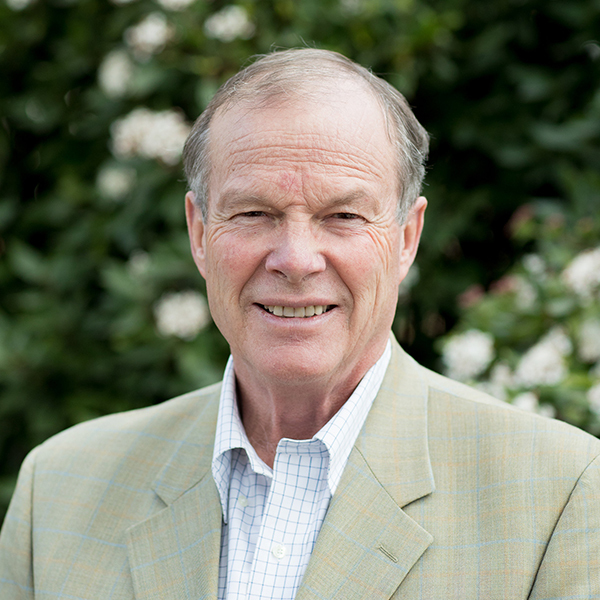 Murray currently holds Chair and Director positions on eight boards. Peter is an executive leader and senior lawyer with an international profile developed with prominent global law firms, and seats on numerous boards and executive leadership teams. 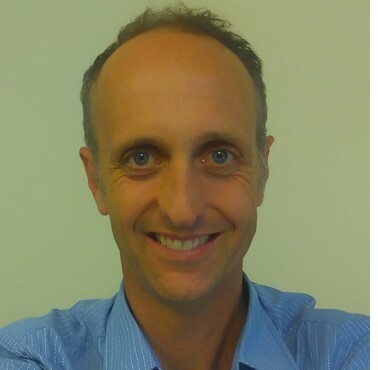 He has a notable legal career history of significant matters and executive roles in large complex organisations, and specialisations in governance and risk management, strategic acquisition, integration management, and sustainability. In addition to his legal and executive leadership experience he holds numerous appointments including academic, industrial, business and to the board of a United Nations Environment Program Finance Initiative. 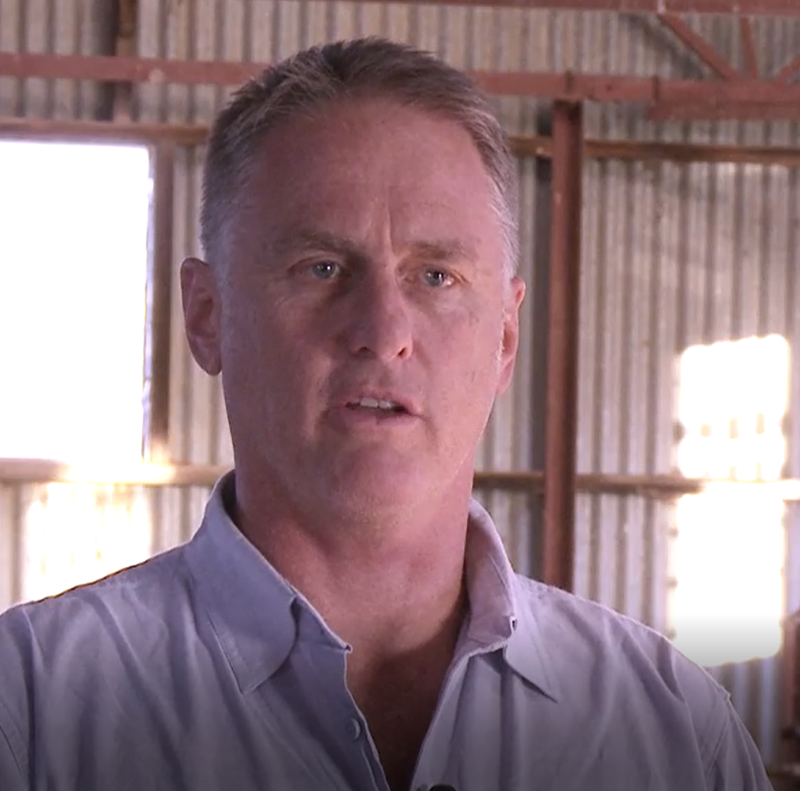 Peter has a background working in RD&E management of IP and commercialisation and is also a producer in his own right in the Southern Highlands backgrounding about 100 steers a year. He also uses soil testing to improve pastures and assist in weed eradication. 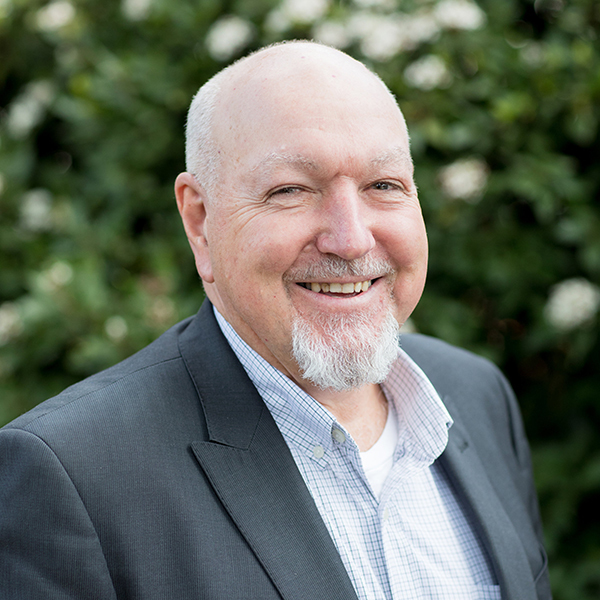 David has extensive agricultural experience as well as leadership and governance experience spanning 30 years. 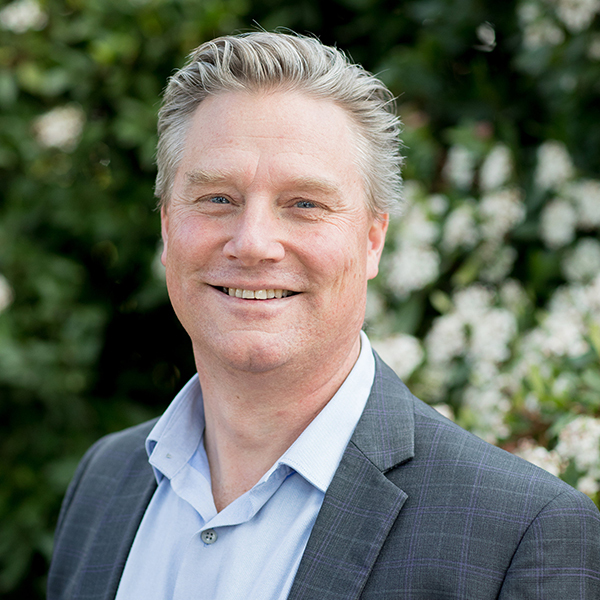 This includes Managing Director of Meat and Livestock Australia (MLA) 2006 – 2011 during the Free Trade Agreement negotiations in the United States and the development of TRILAMB, a three-country initiative designed to safeguard Australian lamb imports to the United States. 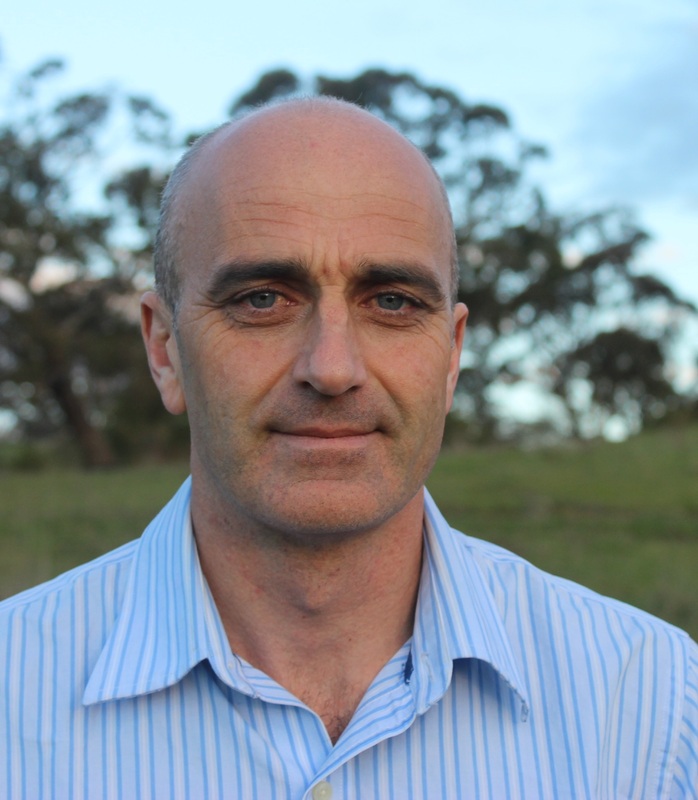 He has a focus on sound administration, good governance of industry funds and a track record of proven communication skills at all levels in the Australian red meat sector. 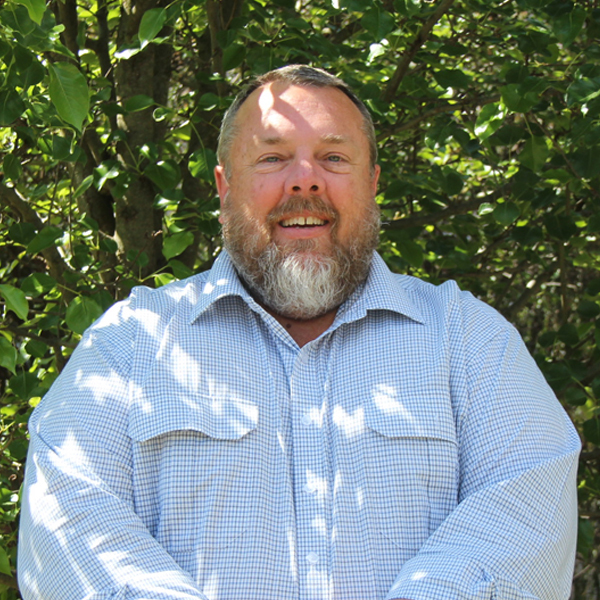 David has held State and Federal advocacy positions, currently holding a number of senior chair and director positions on associated livestock and agricultural industry boards and authorities. 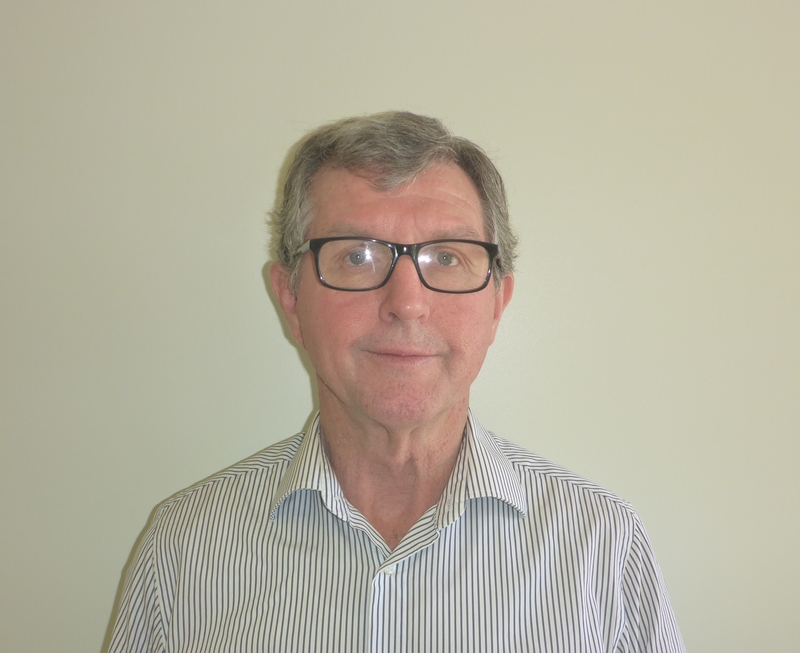 Dr Saunders has over 40 years’ experience in pest animal management and research. 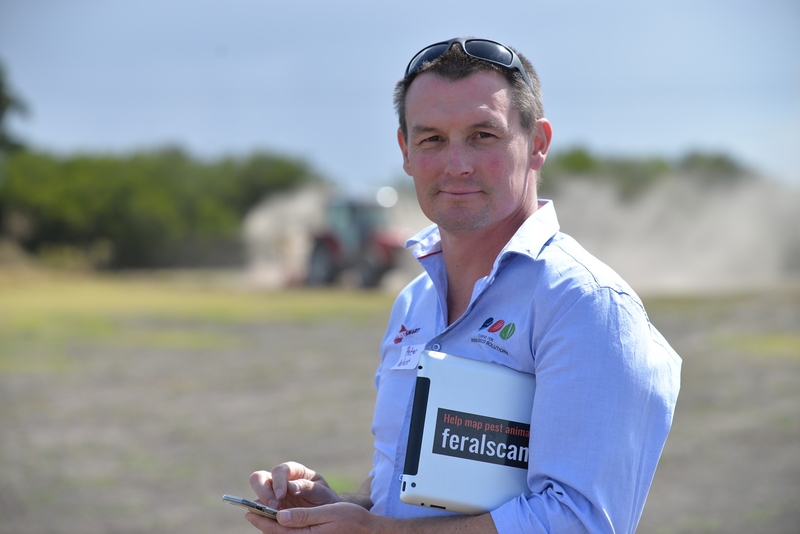 In that time he has conducted research which has been particularly focused on improving management strategies for pest animals in line with best practice principles and with an ongoing theme of providing information appropriate for decision making on the basis of costs and benefits. 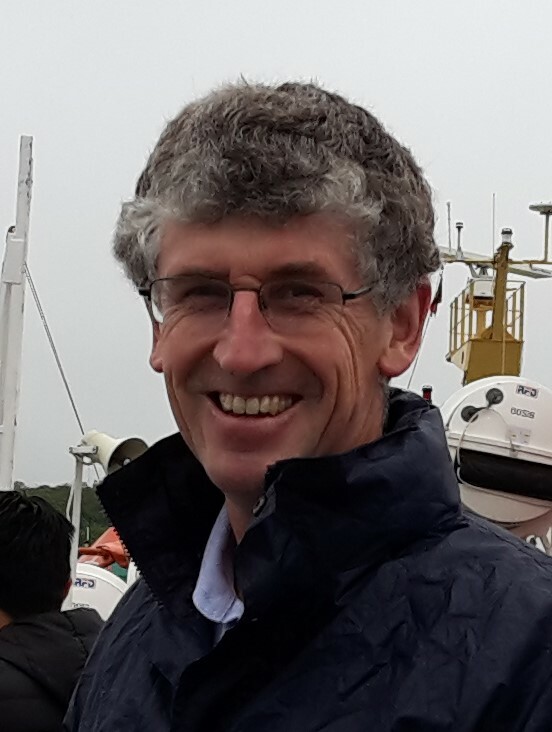 He holds a PhD from Bristol University (UK) and has held many senior research and management leadership roles in both NSW DPI and the Invasive Animals CRC. These include Director of Invasive Plants and Animals and Senior Principal Research Scientist in NSW DPI and Director of Research in the CRC. 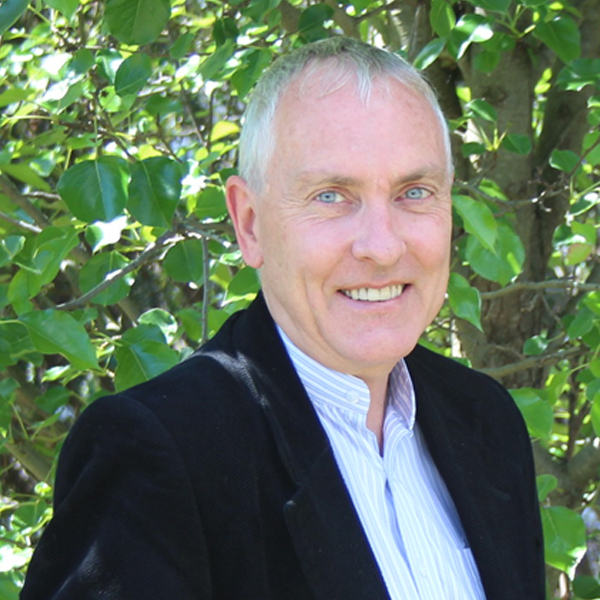 He is an Adjunct Professor at the University of Canberra and a past president of the Australasian Wildlife Management Society (AWMS). 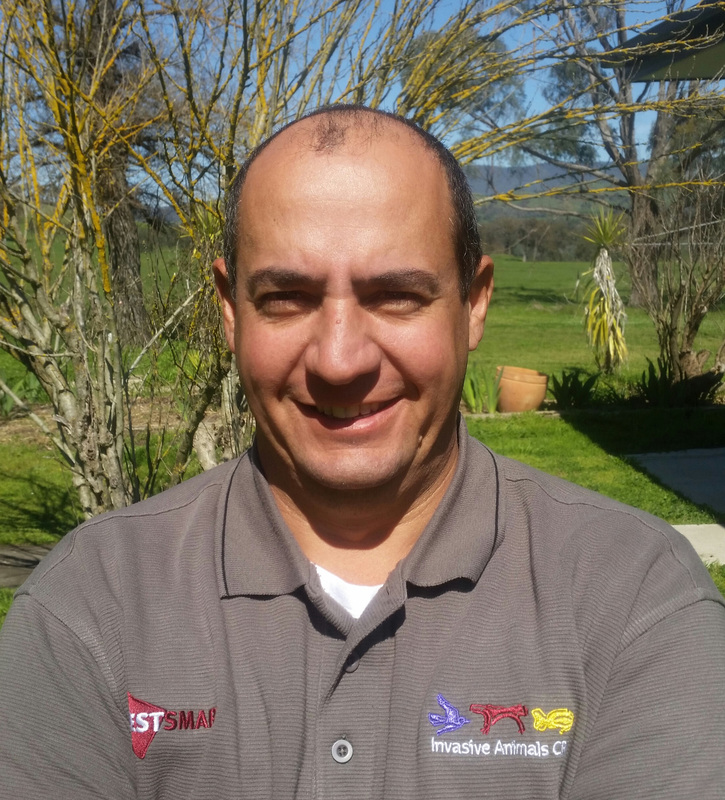 He has served on many committees which have guided pest animal management activities nationally and internationally. Jan is a leader and strategist for the 21st Century. Her deep experience in innovation, knowledge and enterprise management is fused with a passion for people, teamwork, social justice and especially for rural and remote Australia. She has a flair for building large, effective partnerships across industry, government, academia and the community to understand and solve major challenges. 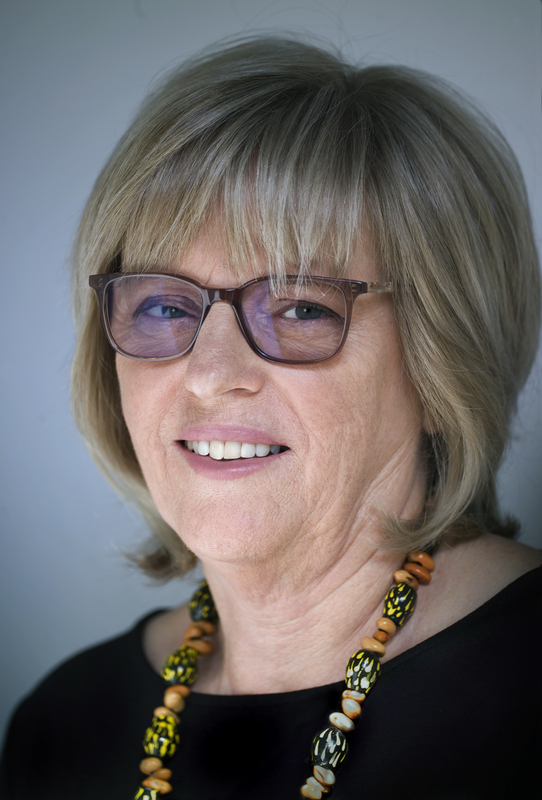 Jan now works as a strategist and company director with organisations that reflect her broad range of interests. For nine years she managed Ninti One Limited, a national not-for-profit that delivered notable results for people, industries and communities in remote Australia through research, innovation and enterprise development. Its research findings have helped raise the issues of this vast region (which generates most of our export wealth) along with those of Aboriginal and Torres Strait Islander people, in the national awareness, engendering a new respect and richer dialogue about progress, participation and prosperity. 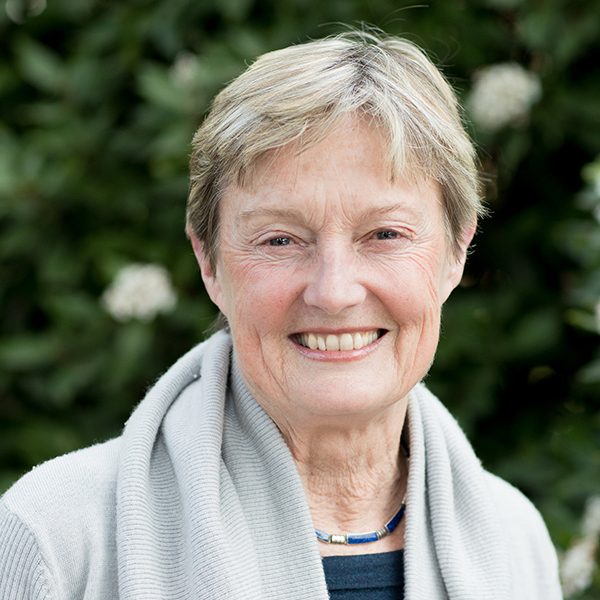 Jan also worked for more than 15 years as a senior executive in the South Australian Government and was 1997 Telstra Business Woman of the Year (SA Public Sector Category). Her managerial expertise embraces fields such as the arts, Aboriginal affairs, economics, education, energy, knowledge and research management, precision pastoralism, rangelands issues and tourism. She has extensive experience in developing relevant, insightful and compelling reports. Having lived in Beltana in northern SA, and Alice Springs, NT, she has a particular, heartfelt commitment to building a better future for Aboriginal and Torres Strait Islander people and all remote Australians. Carolyn Campbell-Wood is the General Manager of the Centre for Invasive Species Solutions. Her role is to oversee the day to day operations of the company and create an environment that co-ordinates and drives innovative, rigorous and strategic solutions that supports the delivery of the company’s objectives with the most efficient and effective use of the available resources. Carolyn is a committed and dedicated professional who sustainability balances the business imperative of competitive advantage with accountability, integrity, innovation and risk management. 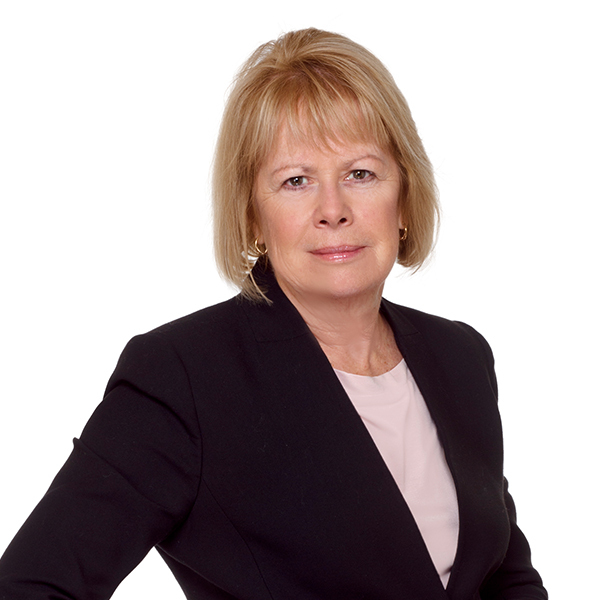 Carolyn has CPA, Company Secretary, governance and education credentials which are enhanced and broadened by the more than 25 years’ experience in executive management. 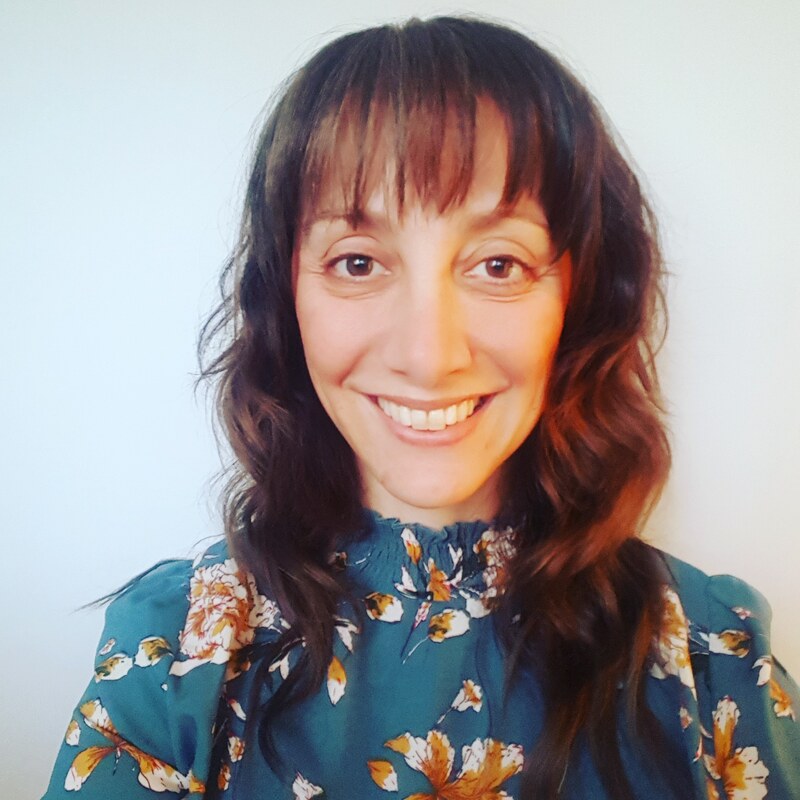 She has worked in Professional Services, the Health sector and education but is particularly passionate about and feels privileged to be a part of the collaborative RD & E in pest management that so inspires those involved with CISS. 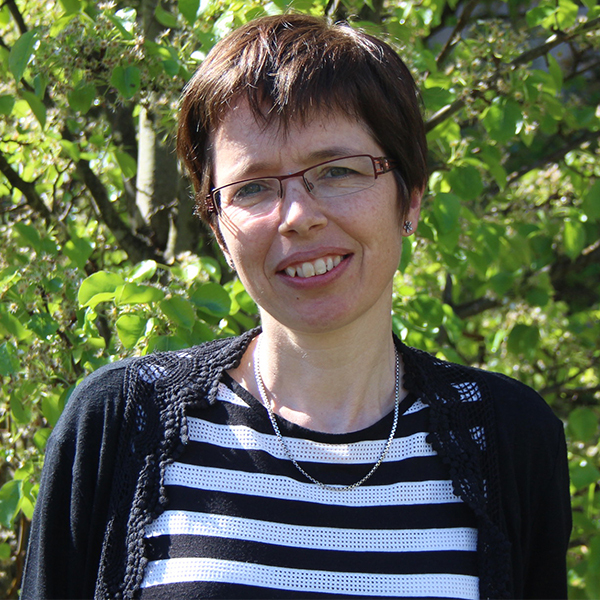 Sigrid Tijs has a background in NRM and education and has experience in R&D project management. As the Centre’s RD&E Manager, she looks after the research contracts and works with the Portfolio Director to develop and implement the Weeds Innovation Investment Plan and the Engagement Strategy. Sigrid has previously worked at GRDC and ActewAGL and lived in country NSW for 20 years where she worked for Murrumbidgee Irrigation. Yvette Cazabon is Graphic/Web Designer, who is highly proficient in the use of the Adobe Creative Suite and Social Media and has a strong background in visual art. Yvette’s role as Digital Communications Officer gives support to the Communications team and utilises her Graphic, Web and digital skills. Yvette has previously worked at Department of the House of Representatives, Department of the Environment, Remote Area Health Corp and has had various freelance roles. Julie McGuiness is the CISS Office Manager and Executive Assistant to the CEO. 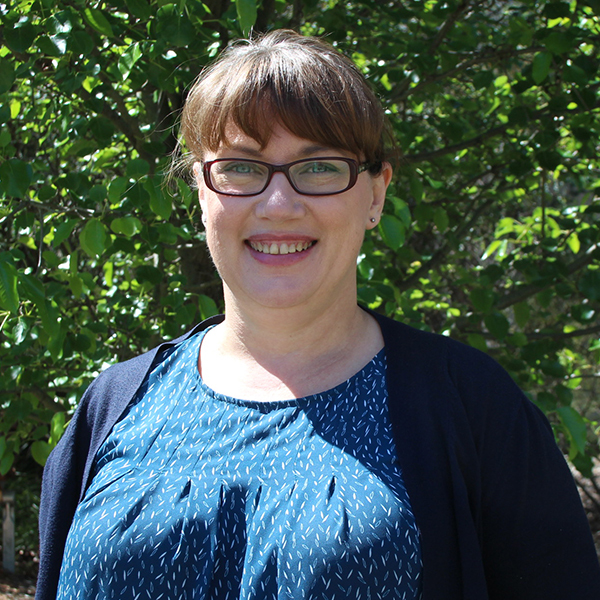 She has a background in administrative, organisational and research support roles in environmental conservation, medical research and biosecurity RD&E management organisations. Jane Leslie is the Administration Assistant for CISS, providing office support to the finance and executive team. She has an extensive administrative background, working in a variety of private sector roles. 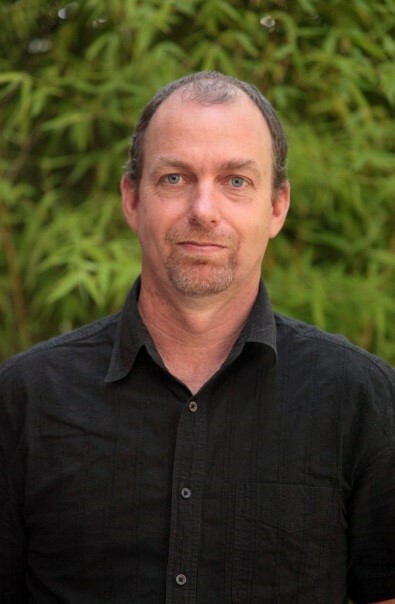 John has worked in the South Australian government since 1995, originally as Senior Weed Ecologist and now as manager of Strategy & Policy and NRM Biosecurity units in PIRSA Biosecurity SA. 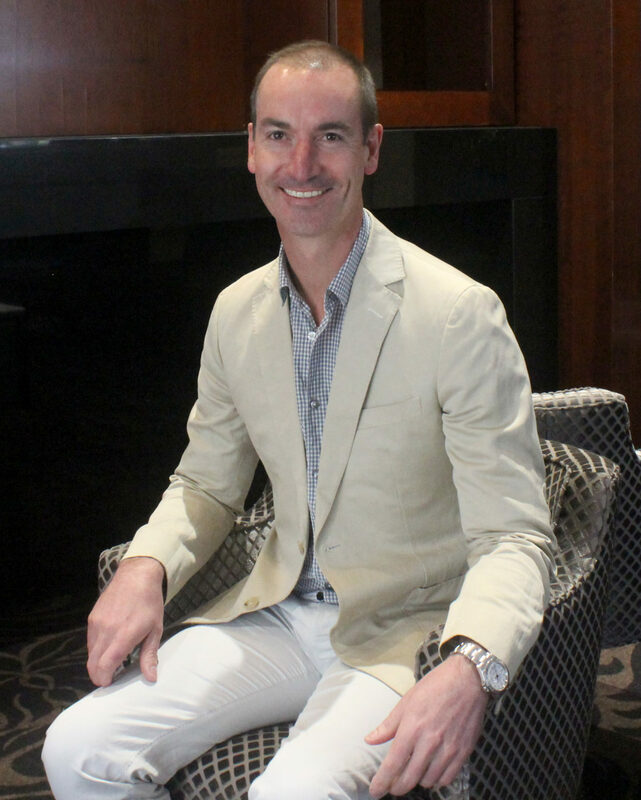 He holds a PhD and Bachelor degrees in Agricultural Science from University of Sydney. 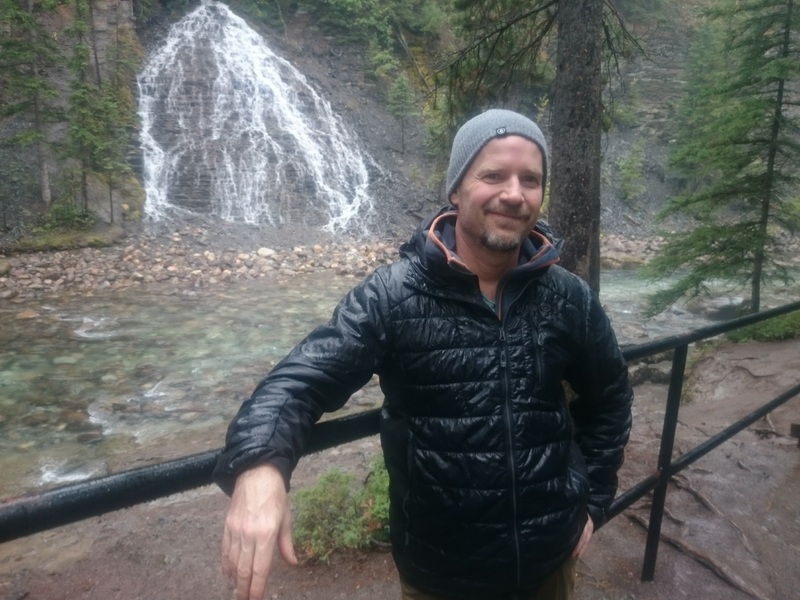 Tony is an ecologist with a strong interest in the effects of predation on the dynamics of wildlife populations. Predation may be commercial and recreational harvesting, culling or baiting programs, or exotic predators killing endangered prey species. Other interests include aerial survey, deer management and mouse population dynamics. 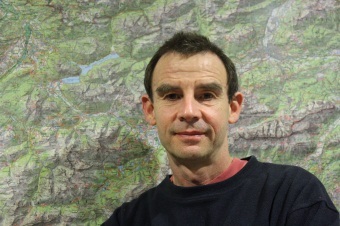 Tony is Innovation Leader for the Integrated Landscapes Program. 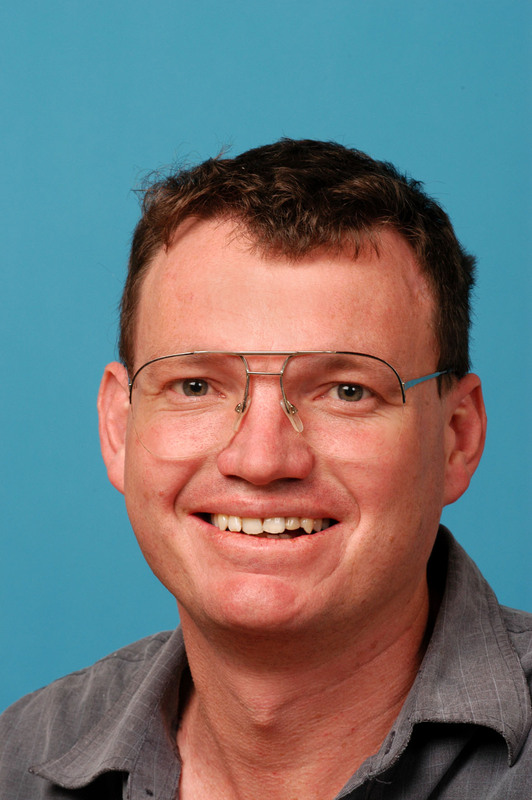 He was Leader of the Land Pests Program of the Invasive Animals CRC and manages Invasive Plants and Animals Research in Biosecurity Queensland. 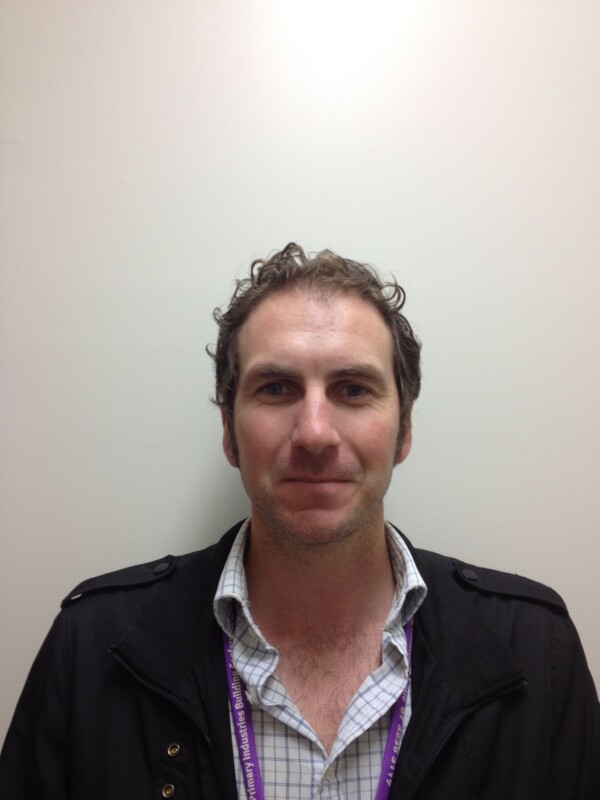 Tony has a PhD in population ecology from the University of Queensland. 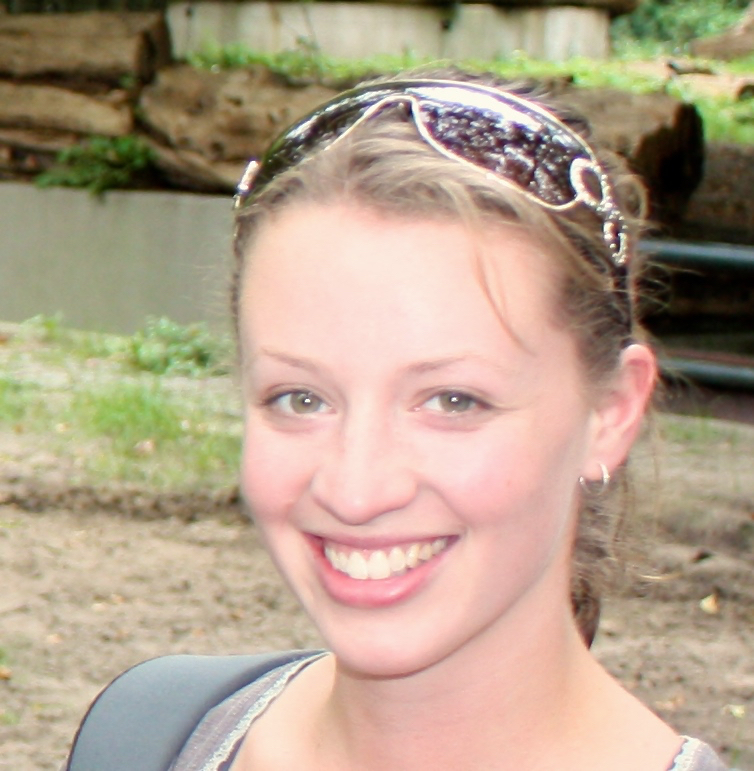 Elise is a post-doctoral research fellow with over 15 years’ experience in molecular genetics. She strives to develop high quality, rigorous scientific methods and apply them to wildlife management problems. 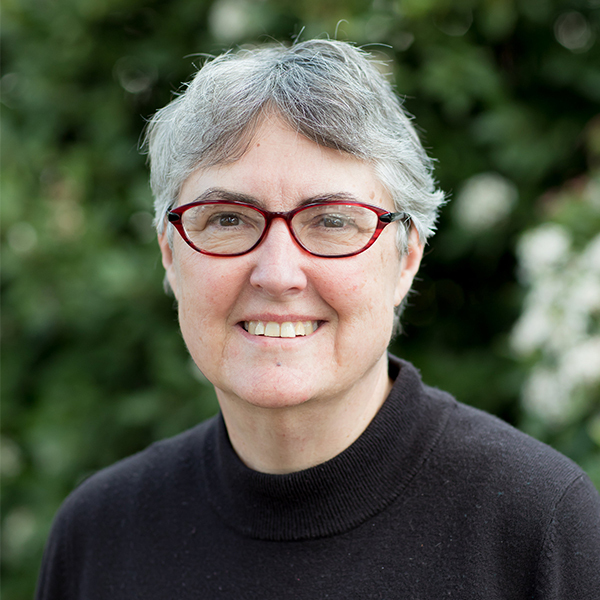 Elise was one of the first researchers in Australia to develop techniques to analyse environmental DNA (eDNA) and was instrumental in the creation of eDNA facilities at the University of Canberra to enable high-sensitivity detection of trace DNA. She has applied a single-species approach to infer the presence or absence of native and invasive species (including detection of invasion fronts and confirming eradication success), and is currently working on using eDNA to infer the abundance of fish species in waterways. Elise has also employed metabarcoding to detect the presence of multiple species simultaneously and has applied this to determine the diet composition of various species and to detect biodiversity at a site. Elise completed a Bachelor of Science (Hons) and PhD in Genetics at the University of Melbourne. I have worked for Queensland Government in many research roles. 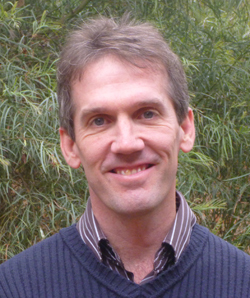 Since 1997, I have been Principal Scientist with the Pest Animal Research group in Toowoomba. 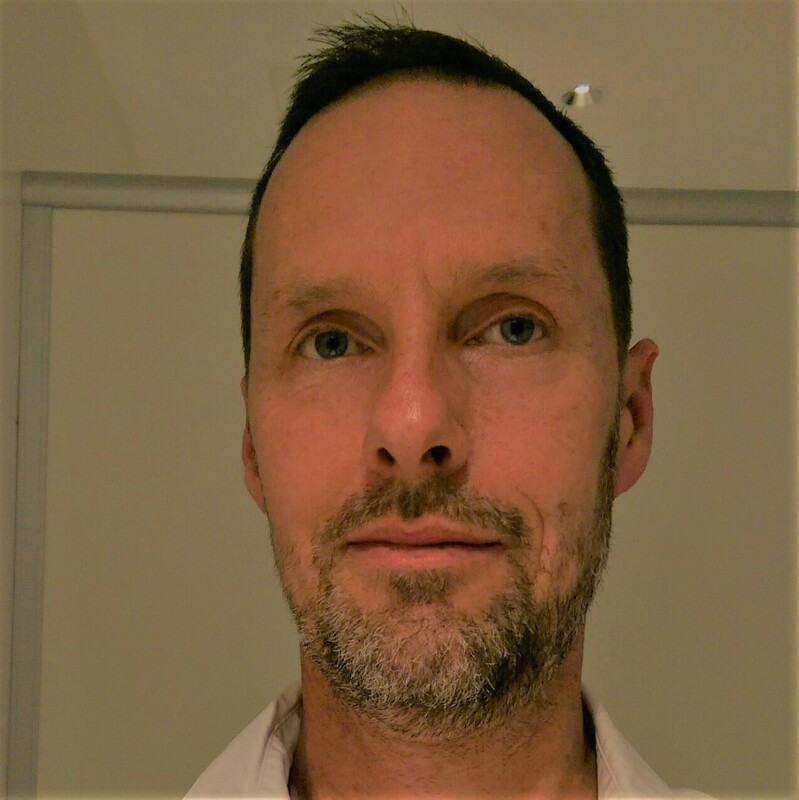 My particular interests are in weeds, native vegetation management and pest animal impacts using a variety of simulation modelling approaches. 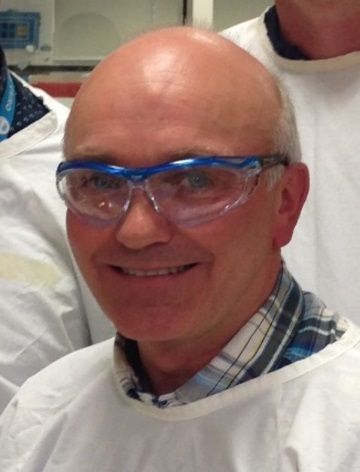 Mark began his career in the UK in the early days of gene cloning as part of the team that studied vaccines for malaria (Holder et al, 1984, Nature). 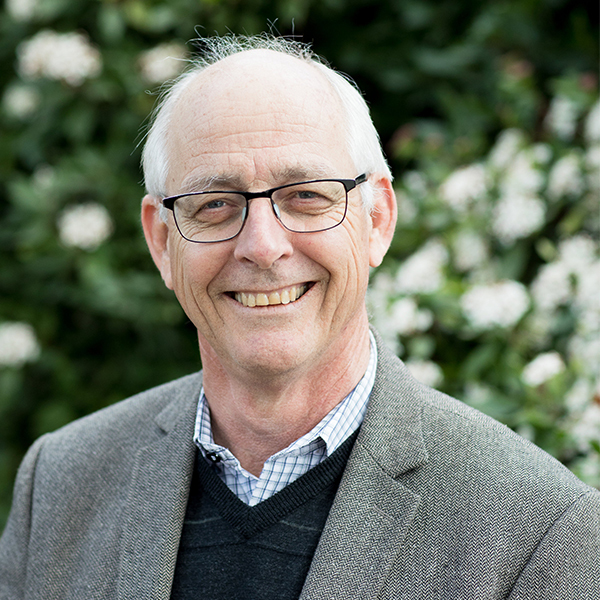 He came to Australia and CSIRO following the impact of postdoctoral bringing over technology to identify the bacterium that causes the wasting disease of cattle and sheep known as Johne’s disease. 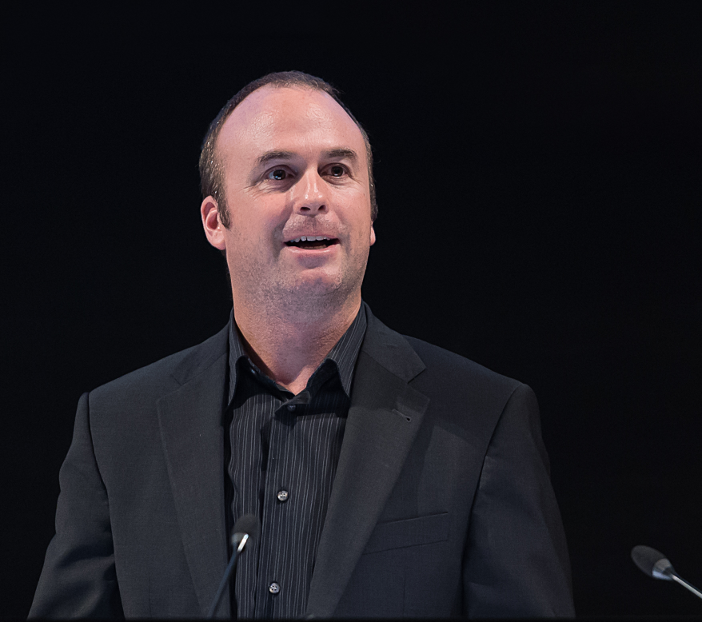 New opportunities in CSIRO allowed to explore the emerging field of RNA interference and microRNA biology. 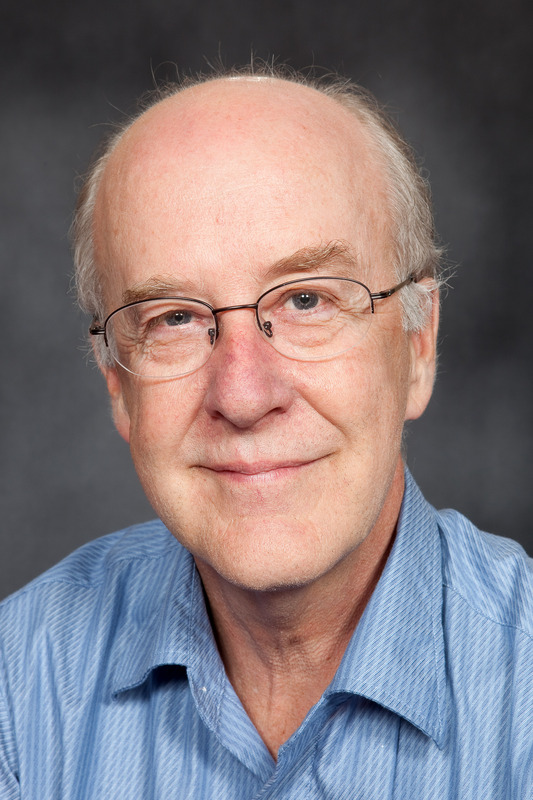 His group was the first to catalogue the microRNA repertoire of the chicken (Glasov et al, 2009, Genome Research), a model system in which he later developed a novel approach to tackle bird ‘flu. As the new era of gene editing began his lab has lead the way with new approaches to disease control in poultry and an interesting spin-off, a new method to remove males from the egg-layer industry without having to hatch and cull day-old chicks (the current practice). Many of these development, though called for by industry, are yet to go into practice, as industry and the public grapple with what GM and gene editing mean in an animal food context. With the advent of “CRISPR/Cas9”, and the ease of applying gene editing in poultry, Mark has broadened his horizons to take a look at how these techniques might be applied in the genetic control of vertebrate pests. 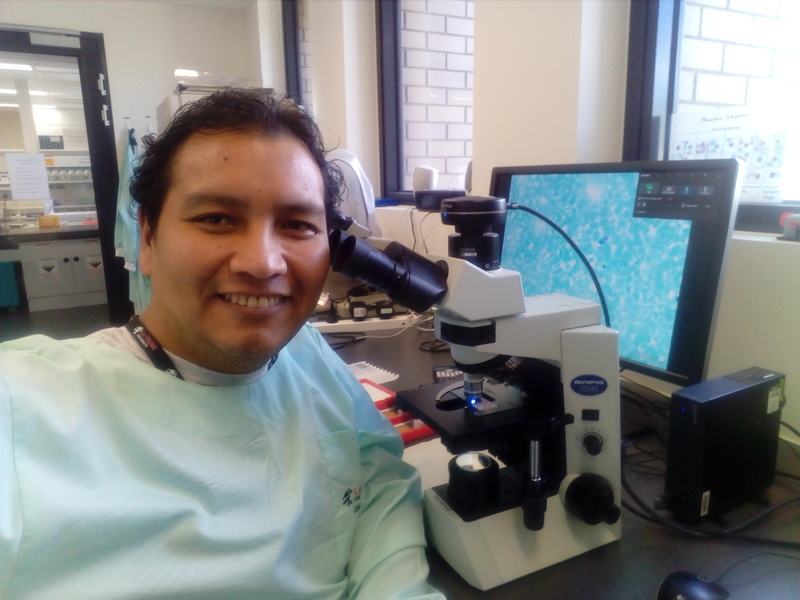 His current interests are in gene editing in the cane toad and exploring the possibilities of the new gene drive technology for fish and rodent pests. 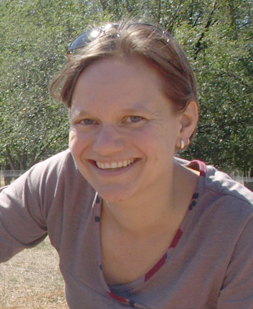 Michelle is an accomplished scientist, manager, consultant, and in conservation ecology. 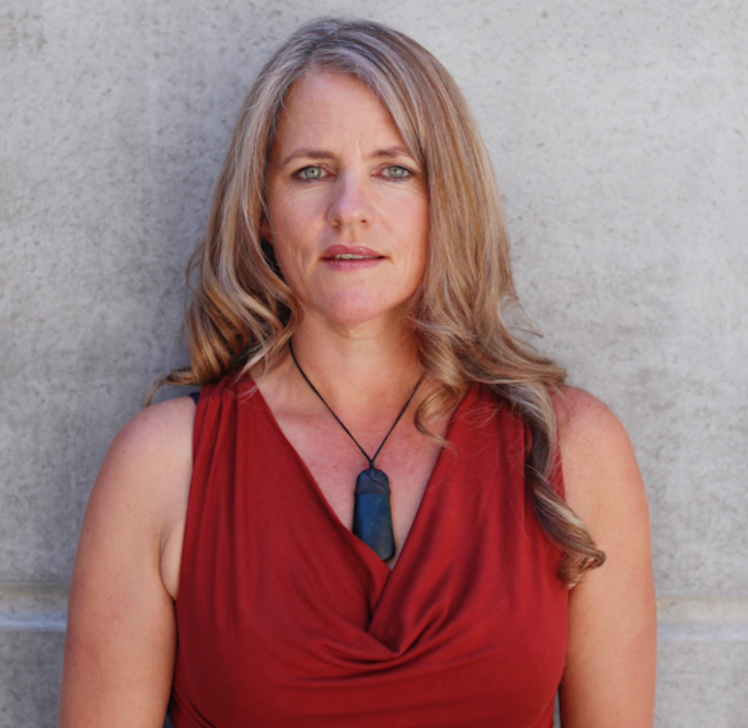 She has worked nationally and internationally with governments, industry and community to provide implementable solutions to ecological problems from endangered species recovery to incursion prevention. 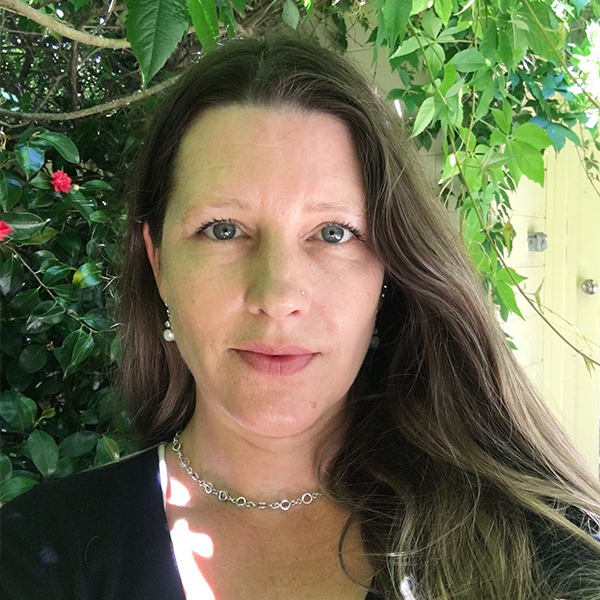 Her recent published research includes, determining pathways of incursion, probability of detection, and establishing what motivates animals to move. She is currently developing and implementing a national incursion management program, the foundation of which is effectiveness, simplicity and collaboration. I was born and raised in Lima, Peru. I graduated from Universidad Nacional Mayor de San Marcos (UNMSM), Lima with a Bachelor of Science in Biology with specialization in Microbiology and Parasitology, followed by a Master degree in Microbiology. After graduation, I spent nine years working as research assistant at NAMRU-6, Peru, where I obtained a strong research background in laboratory assays, emerging disease surveillance and epidemiology. I enrolled at LaTrobe University Microbiology PhD program in March 2018, working under the guidance of Karla Helbig, PhD and Teresa Carvalho, PhD. Also, my PhD project is part of the Arthur Rylah Institute (Carlo Paccioni, PhD) and the Centre for Invasive Species Solutions (CISS). My research project focusses in to know the role of wild deer in the transmission of pathogens to livestock in Australia. I will use a range of molecular biology techniques and bioinformatics tools to detect and classify the blood microbiome in wild deer and livestock, moreover study the possible epidemiological implications. 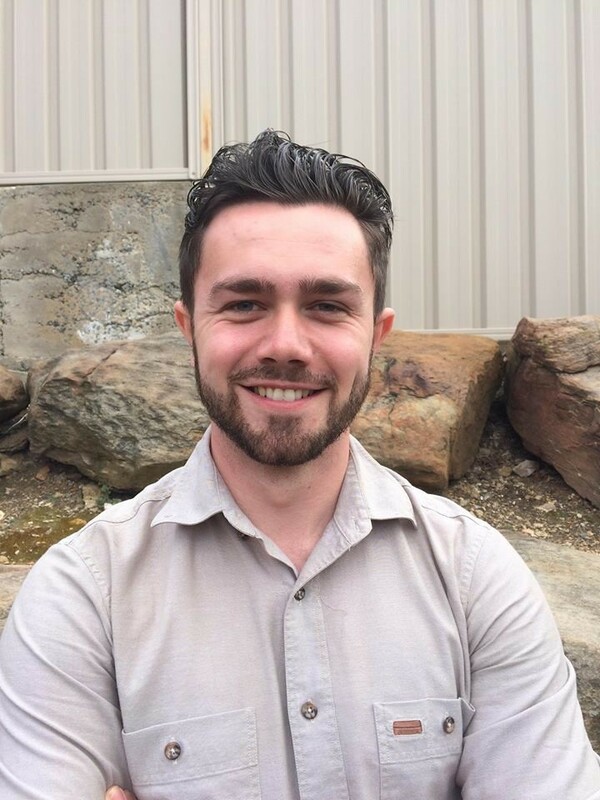 I am an early-stage Higher Degree Research student who has studied and worked in South Australia since 2013. My undergraduate Honours project (completed in 2017 under the supervision of Associate Professor Phillip Cassey) used hierarchical modelling to predict the distribution of an endangered Cunningham’s skink (Egernia cunninghami) population under future climate change. Since then I have collaborated with citizen scientists to improve conservation outcomes for this species and attended multiple conferences in order to emphasise the importance of occupancy-detection monitoring. As part of CISS, I am currently undertaking a project entitled: ‘Understanding and intervening in illegal trade in non-native species’, which investigates Australia’s role in the spread of potentially invasive species via the illegal wildlife trade. 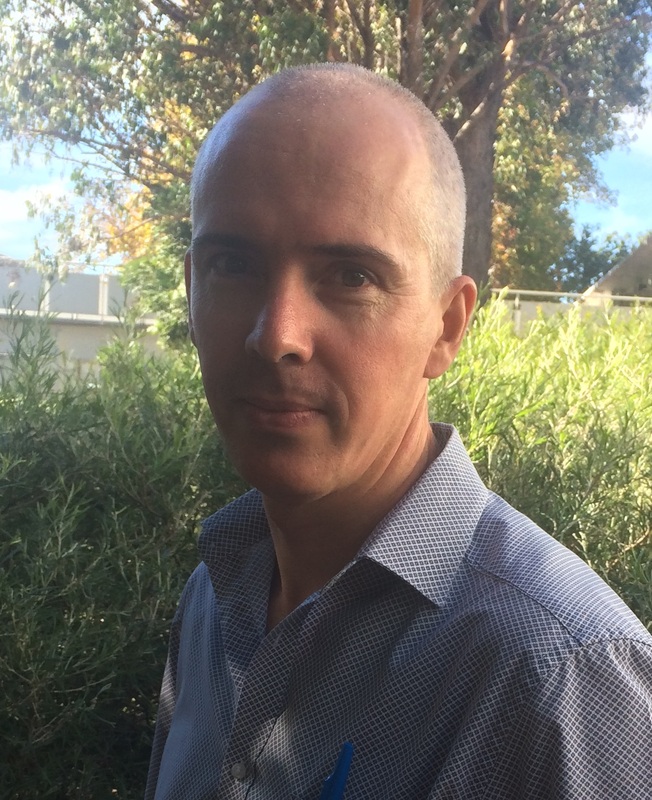 By developing open-source data mining techniques, I aim to analyse online e-commerce platforms to identify broad temporal and spatial trends in the quantity and species diversity of exotic species traded within Australia as well as native species traded internationally. My long-term research objective is to reduce both the opportunity and incentives that have allowed the online illegal wildlife trade to thrive.